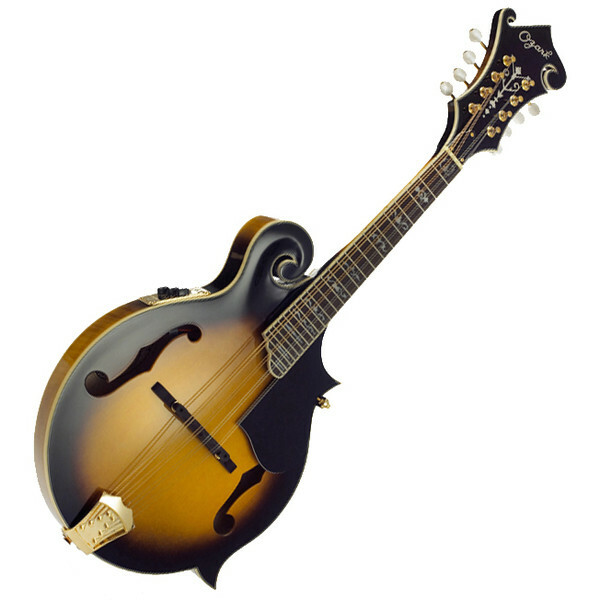 The Ozark 2255E is a premium electric mandolin that looks and sounds incredible. Fitted with a clear and bright Piezzo Pickup the Ozark 2255E can be used through any amplifier or p.a. Retaining all the amazing features of the standard Ozark 2255 model such as the classic F style body, gold plated hardware and adjustable rosewood bridge you can expect nothing but an intricately crafted mandolin with the highest quality sharp, crisp tones from the Ozark 2255E.